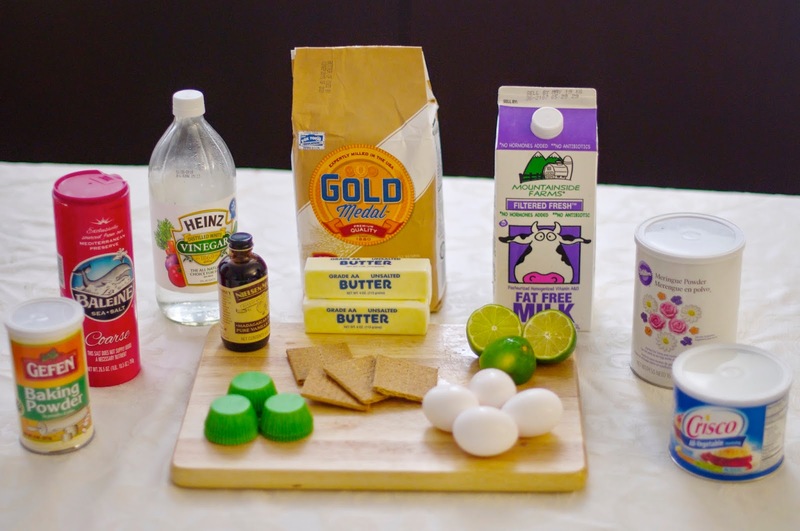 Key to Key Lime Pie Cupcakes! Key lime pie is a magical combination of decadent condensed milk, eggs and key lime juice. 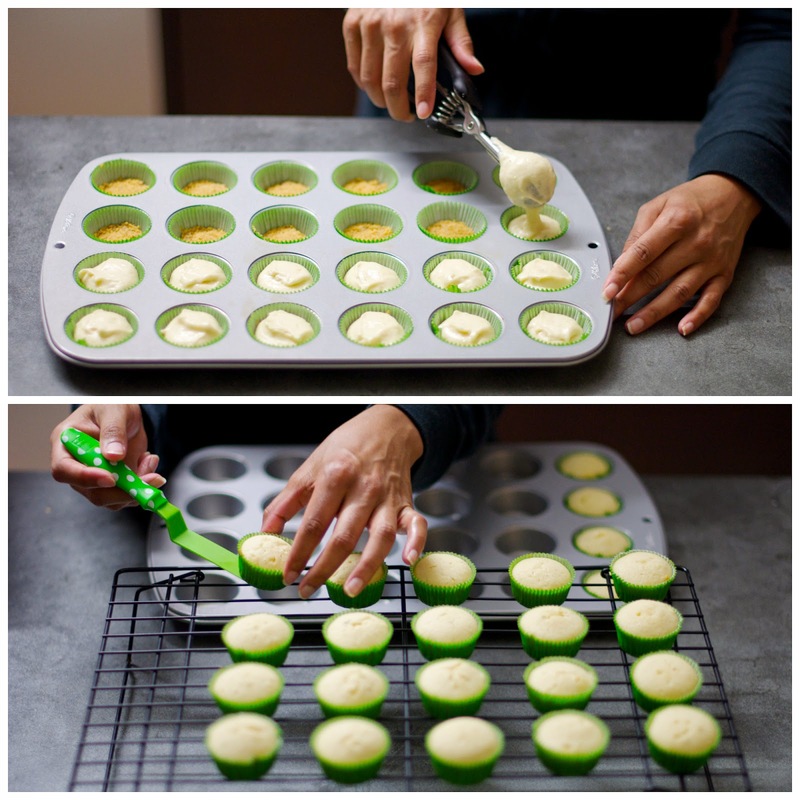 I thought it would be fun to transform this Southern classic into mini cupcakes. From my experience, adults prefer mini desserts- sometimes all you need is a bite (or two) of sweetness! I LOVE developing complex flavors in both my savory and sweet treats. 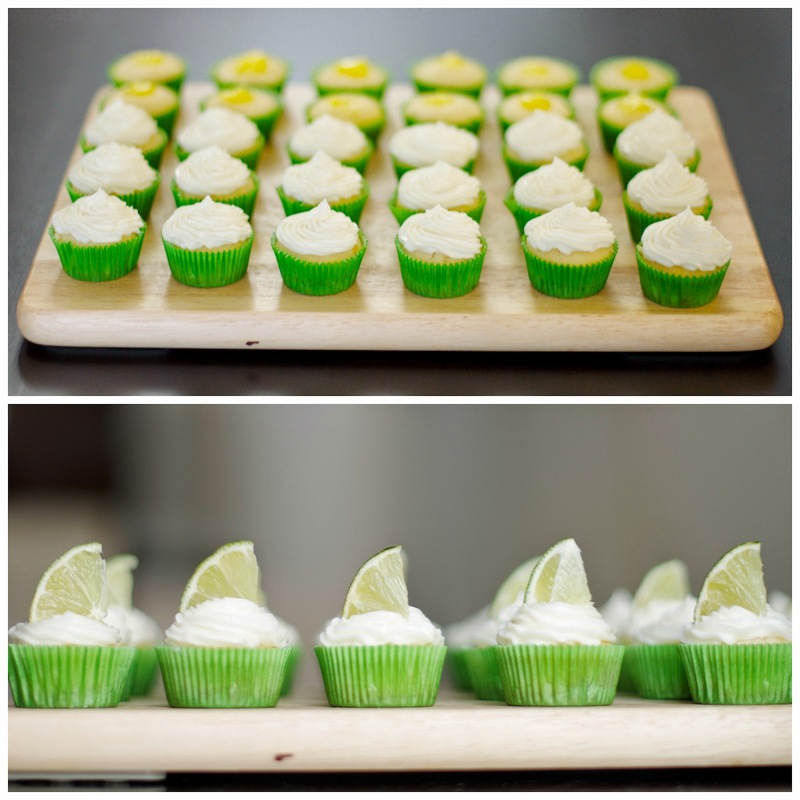 Last year, I stumbled across an amazing recipe from Annie’s Eats: key lime cupcakes with graham cracker crust and key lime curd filling. The graham cracker crust adds the perfect crunch to the cupcake. Annie’s Eats recommends using a using a shot glass to form the crust- this is GENIUS! The key lime curd is a delicious combination of tangy and sweet. 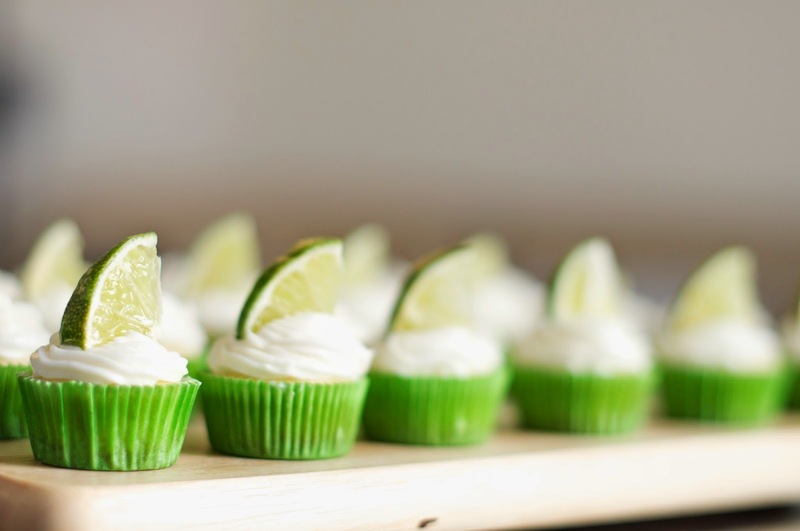 While Annie’s Eats pairs the cupcakes with a whipped cream topping, I adapted Toba Garrett’s decorator’s buttercream recipe by adding key lime juice. I love the complex flavor profile in Toba’s recipe. Some frosting recipes are one dimensional and just too sweet for my taste. Toba’s recipe uses salt and meringue powder in addition to the more standard ingredients of butter, shortening, vanilla, milk and confectioner’s sugar. 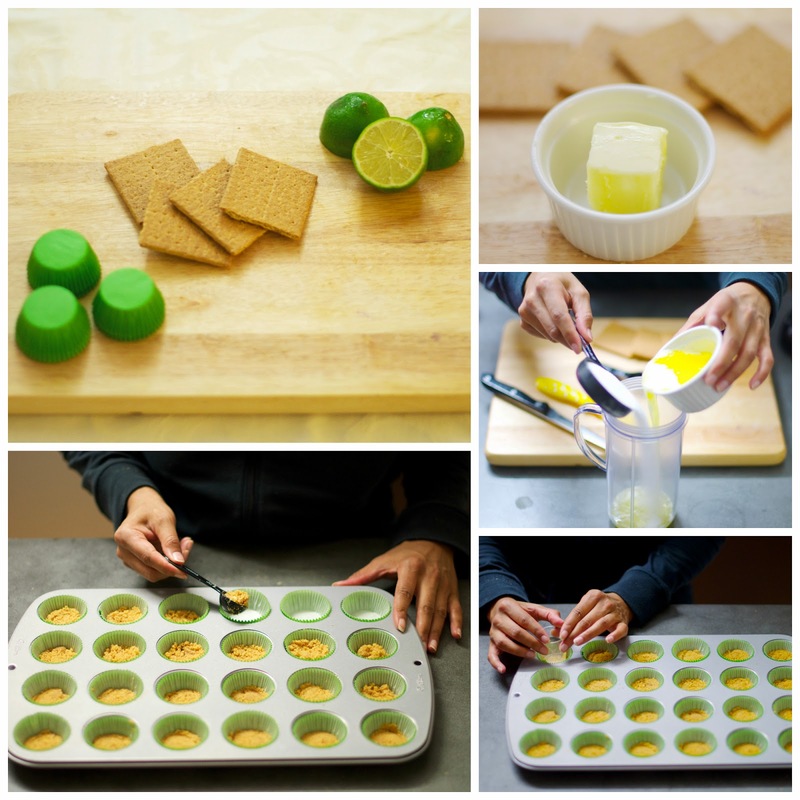 I love cooking and baking with SEASONAL produce, and right now tis the season for KEY LIMES! You can certainly use traditional limes, but key limes are more tart and flavorful. These cupcakes were a big hit with my friends- the combination of key lime cake, key lime curd, key lime buttercream and graham cracker crust is AMAZING! Feel free to try this recipe out yourself, and let me know how it goes!